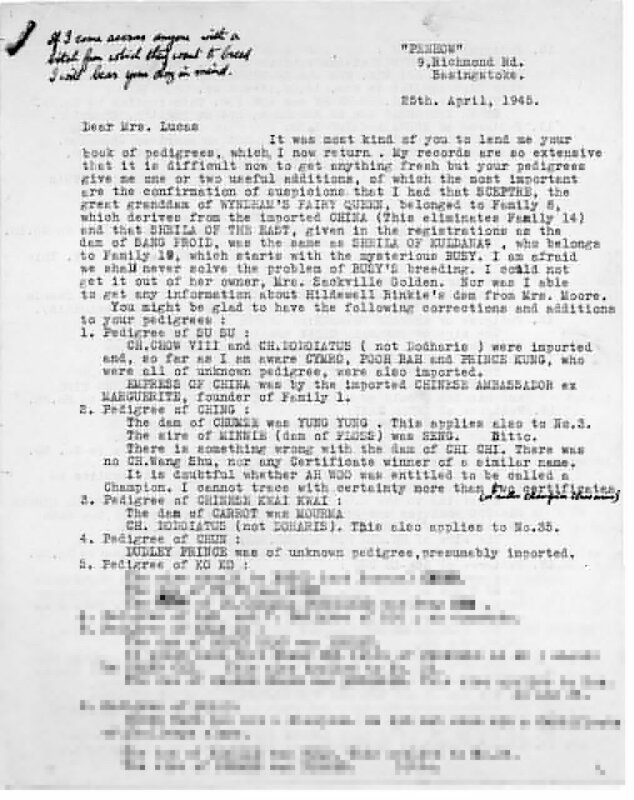 This amazing letter from E.A. 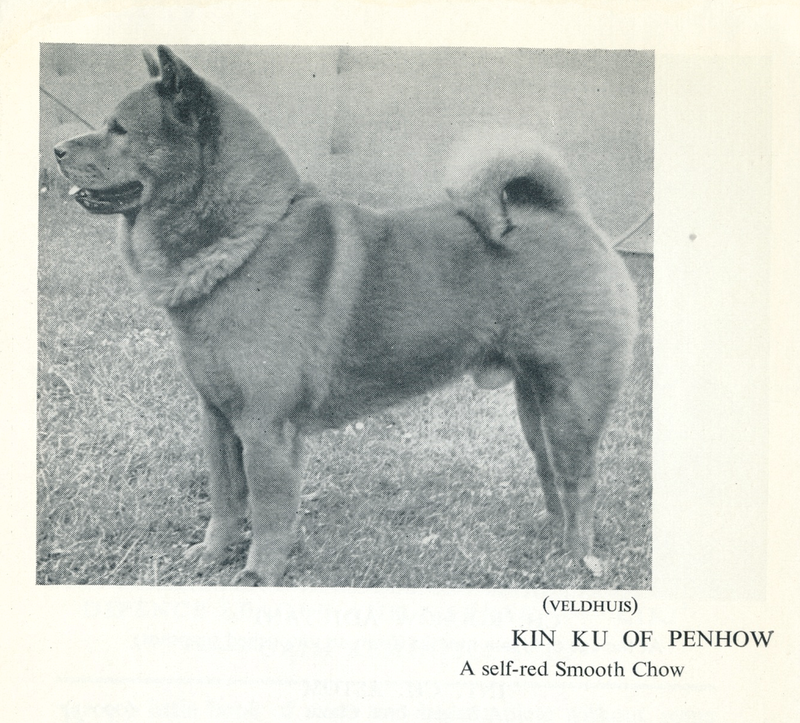 Burrows of the famous English smooth chow kennel “Penhow”, was written to Mrs. Lucas who assembled the antique pedigree book mentioned in my recent article.. 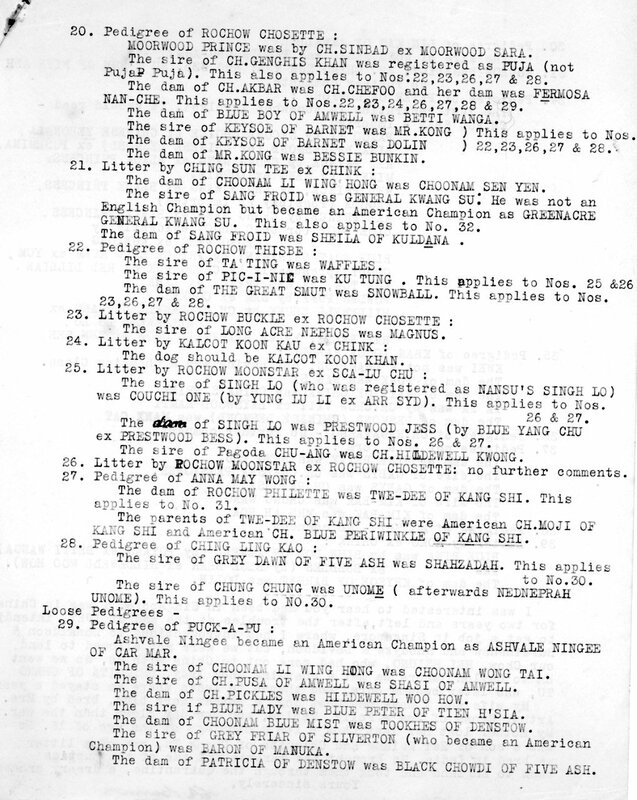 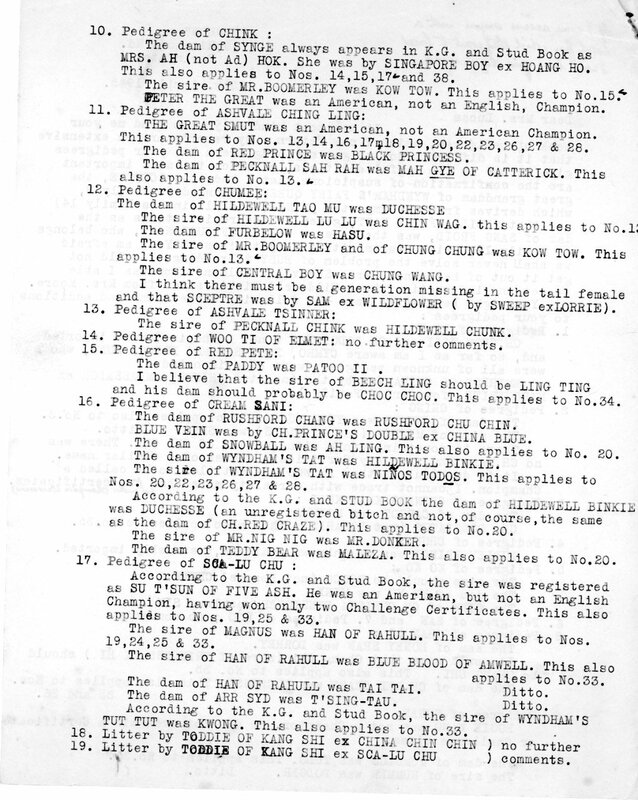 The 4 page letter below is filled with both additions and corrections to these rare handwritten pedigrees dating from 1905-1940’s. 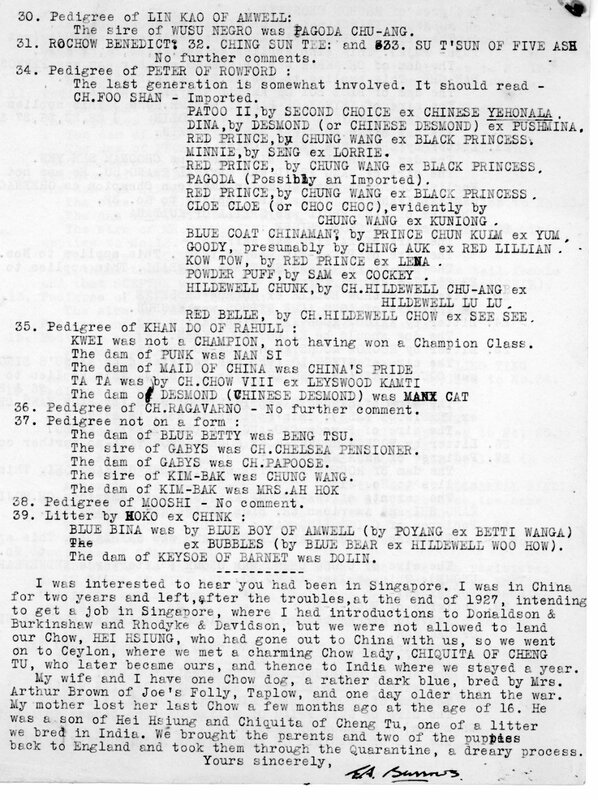 The 50+ page pedigree book and this letter were graciously donated to the ChowTales Archive by Pat Robb.